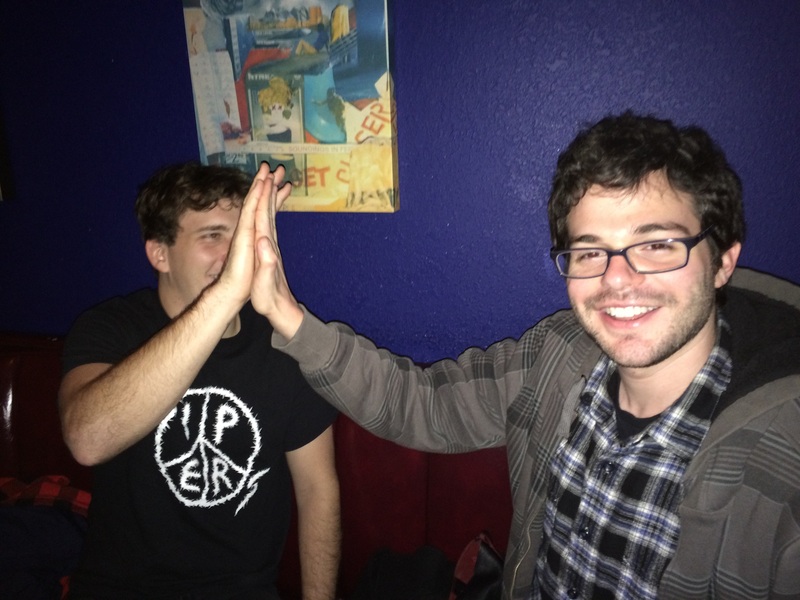 HIGH FIVE FRIDAY #35 — THE ZOLTARS – IS YOUR CLAM IN A JAM? Weird, Garage, Storytelling, Goofy, Fun! These are five people I’ve got to play with in The Zoltars over the past several years. Wear Earplugs And Eat Well! Check out The Zoltars’ Album below and go get it on vinyl HERE!